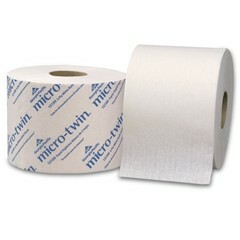 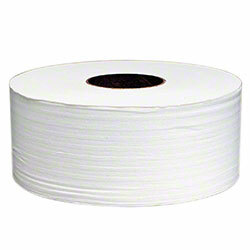 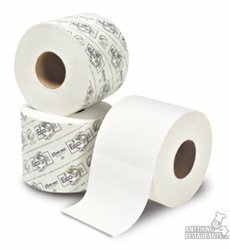 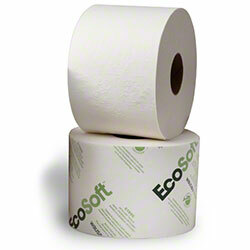 TOILET TISSUE Archives - Dalton & Co.
ANGEL SOFT 2 PLY TOILET TISSUE 450 SHT/ROLL 80/CS. 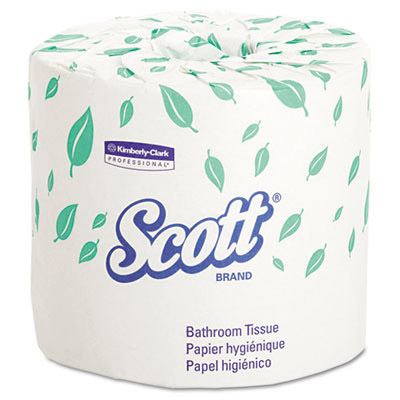 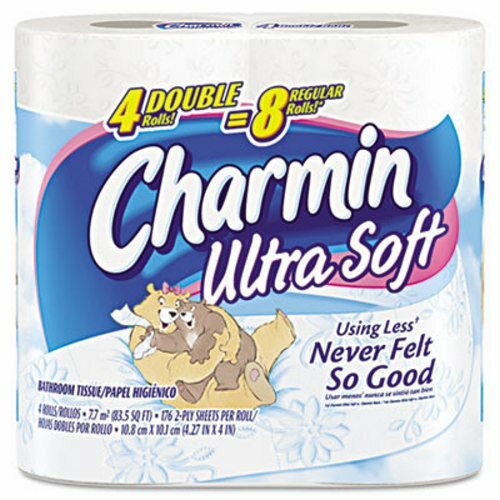 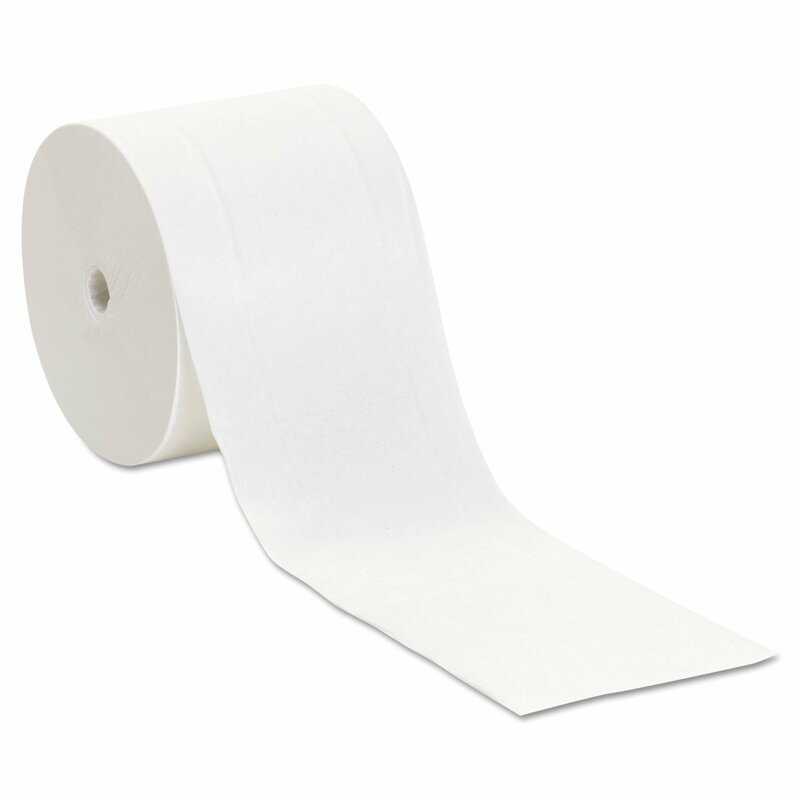 SCOTT 2 PLY 9″ X 1000′ JUMBO ROLL TOILET TISSUE 12/CS. 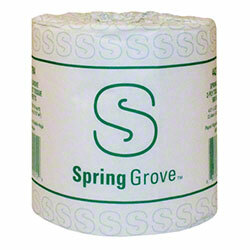 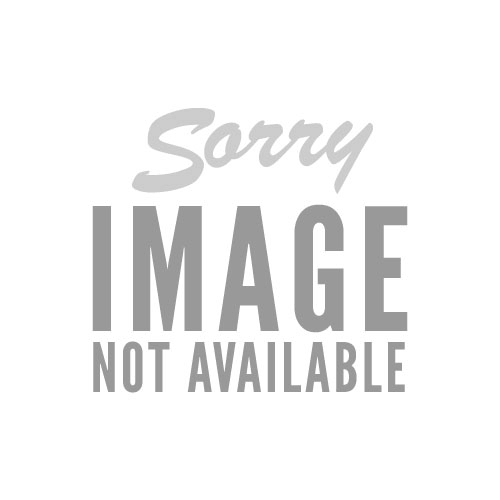 SPRING GROVE V00 338 2 PLY 9″ X 1000′ JUMBO ROLL TOILET TISSUE- 12/ CS. 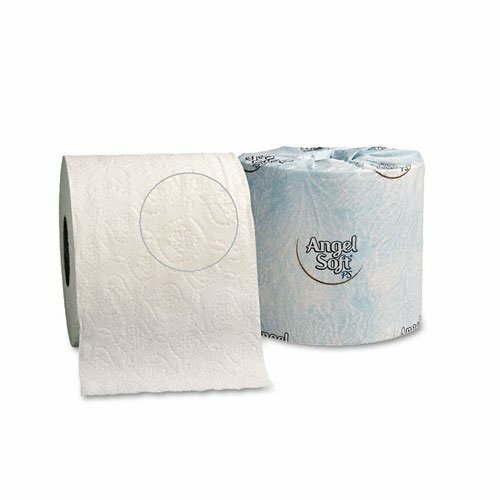 SPRING GROVE VOO 362 2 PLY JUMBO ROLL TOILET TISSUE 2000’/ROLL 6/CS.